Anita Hewitt: Joy Bells.... Psalm 30:5..... Food For The Soul........ Evan. Anita Hewitt....... 1/30 /2015 . 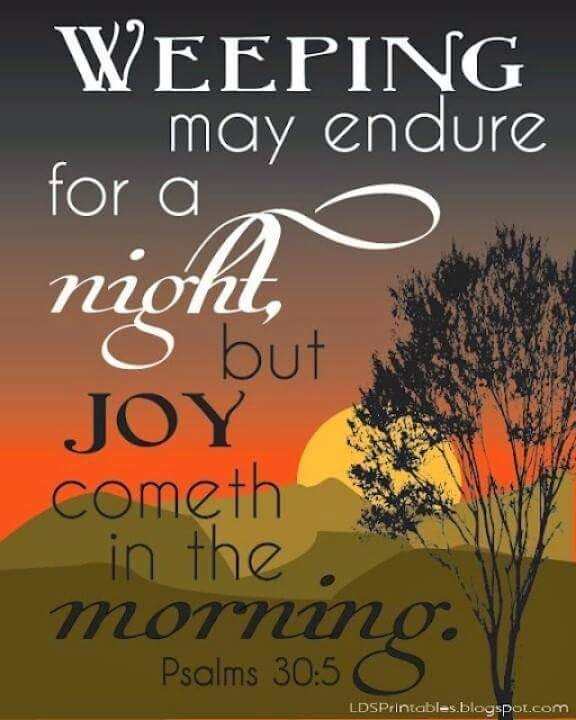 Joy Bells.... Psalm 30:5..... Food For The Soul........ Evan. Anita Hewitt....... 1/30 /2015 .